Everyone needs a great classic yellow cake recipe, so I would like to share mine. 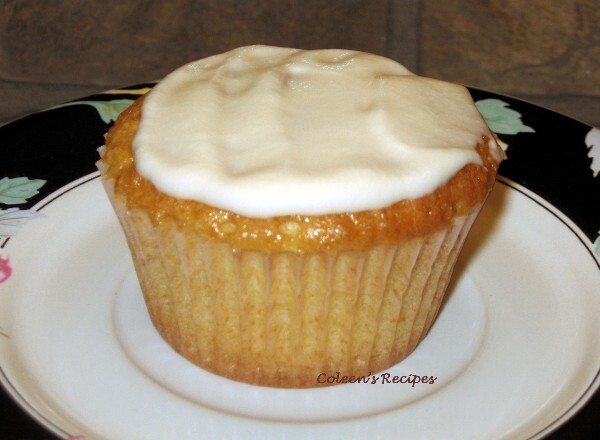 It is very moist, has a wonderful "scratch cake" flavor and texture and even though there are several steps in the recipe, they are all quick and easy. Sift the cake flour, baking powder and salt together and set aside (I sift it twice). Beat the butter and sugar together, on high, for two or three minutes, scraping down the sides of the bowl about once a minute. Add the egg YOLKS, one at a time (important), beating well in between each yolk. Add the vanilla. 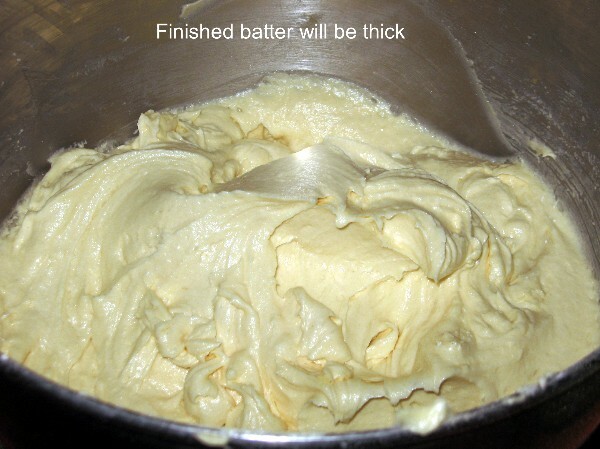 Divide batter into two prepared pans evenly; I like to use this recipe for cupcakes. If you make cupcakes, only fill the papers about 1/3 full. Bake 9" layers in preheated 350° oven for 25-30 minutes. 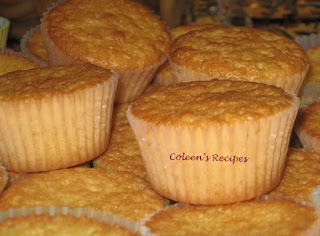 If you are making cupcakes, bake them for about 20 minutes or until golden on top. With either pan, the cake will spring back a little when lightly touched when it's fully cooked. Cool the layer cakes about 10 minutes before you remove them from the pans. If you make cupcakes, just cool them for 2 or 3 minutes before you remove them from the pans. NOTE: This recipe calls for two cups of cake flour. If you don't have any, you can substitute the following: put 1 tablespoon of cornstarch in a 1 cup measuring cup and then fill the cup with all purpose flour. This is a great substitution for cake flour. You will need to do this twice...once for each cup.